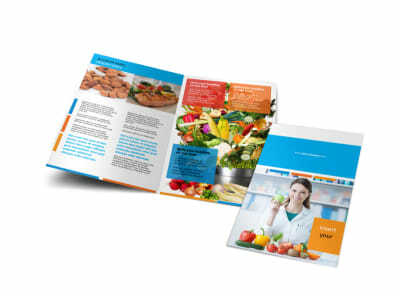 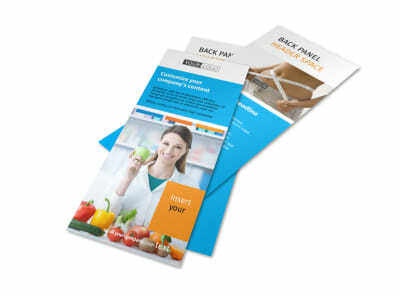 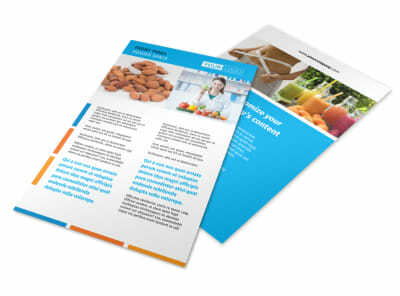 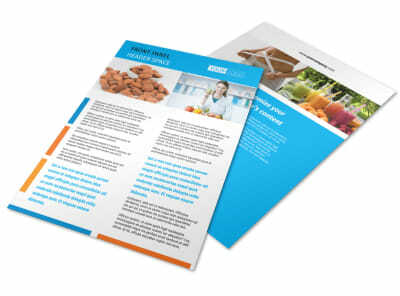 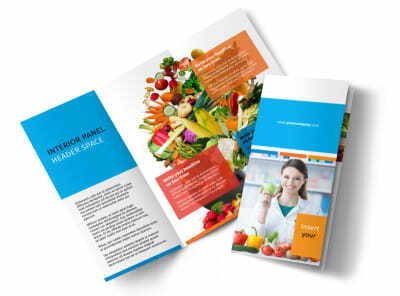 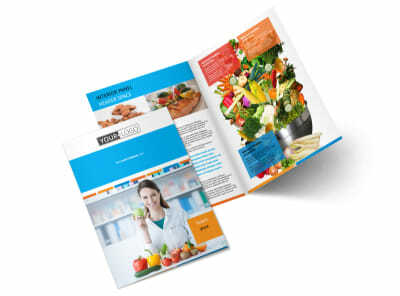 Customize our Dietary Guidance Consulting Business Card Template and more! 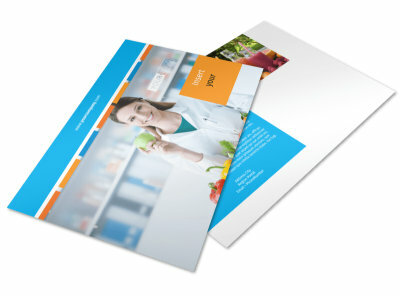 Ensure that clients have your contact details handy with dietary guidance consulting business cards. 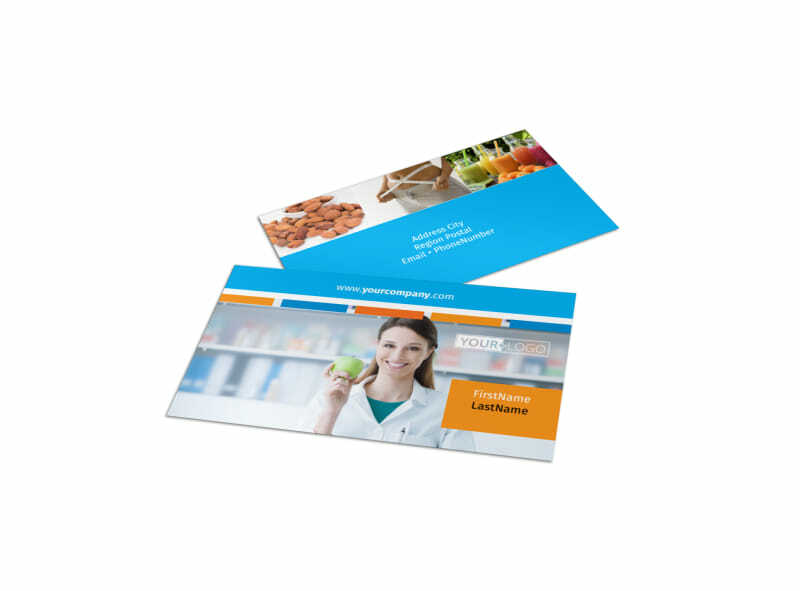 Create a favorable impression with a professionally designed card that includes details such as your email, phone, and website URL in custom text, and then add your logo or artwork to the design to make it truly yours. 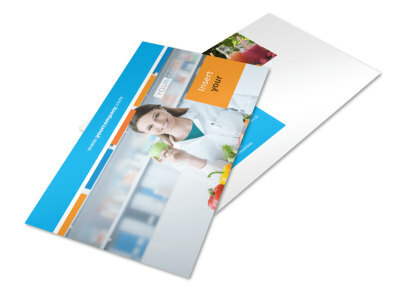 Get busy on your design and print your cards instantly from anywhere!